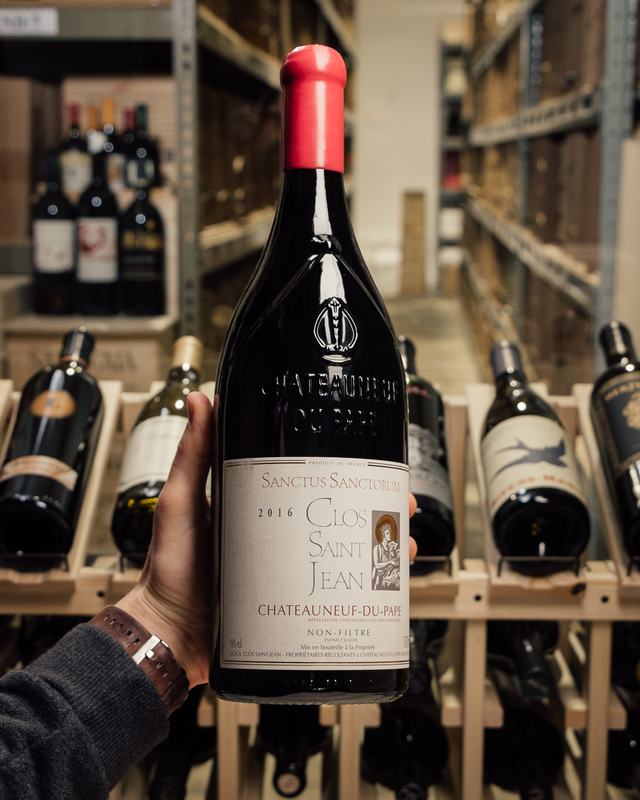 Clos Saint-Jean farms 100 acres in southern Chateauneuf du Pape and is run by brothers Pascal and Vincent Maurel, with consulting help from Philippe Cambie. 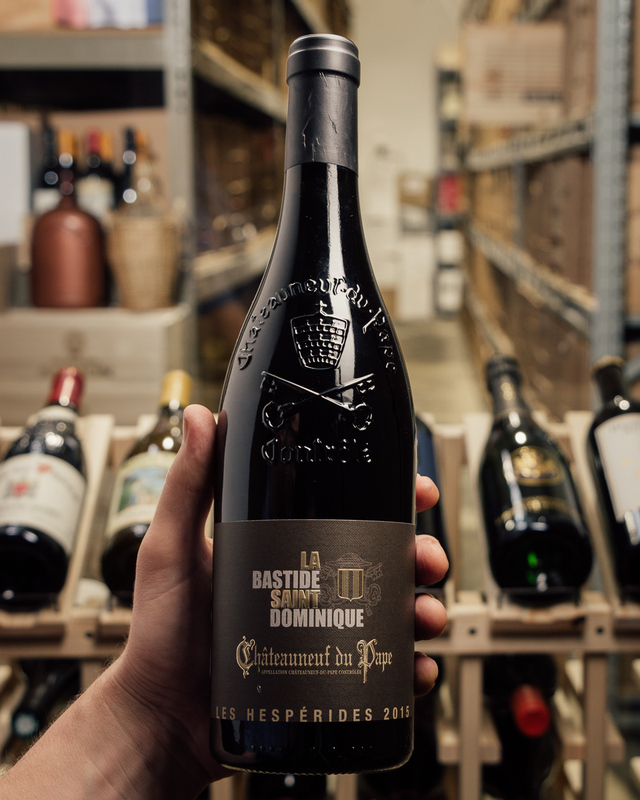 Releasing 5 Chateauneufs in top vintages, they also produce a wine in collaboration with Sine Qua Non in California's Santa Barbara County, and release another high-end collaboration from Chateauneuf called Chimere. 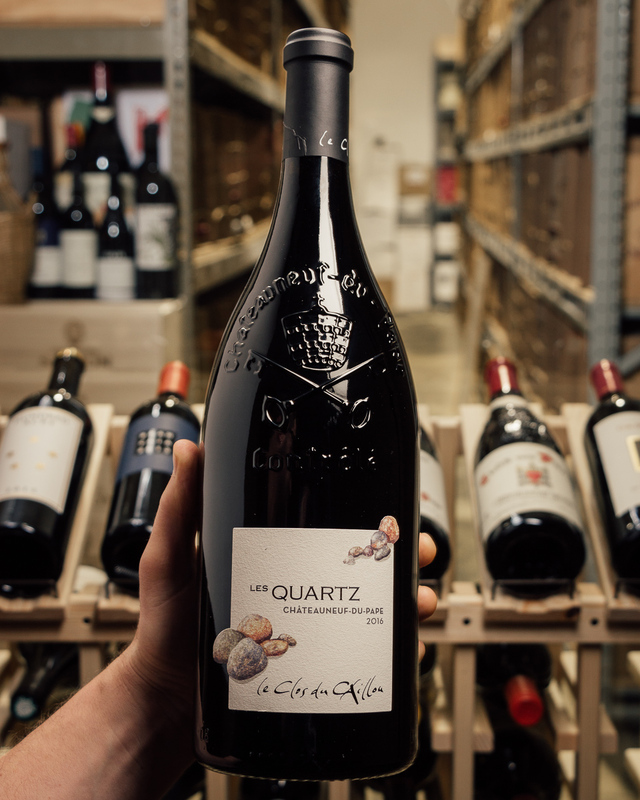 While the winemaking here is often labeled as modern, it is actually relatively traditional, with the Grenache almost always aged in tank and only the Mourvedre and Syrah seeing time in larger, 500-600 liter oak barrels, or demi-muids. 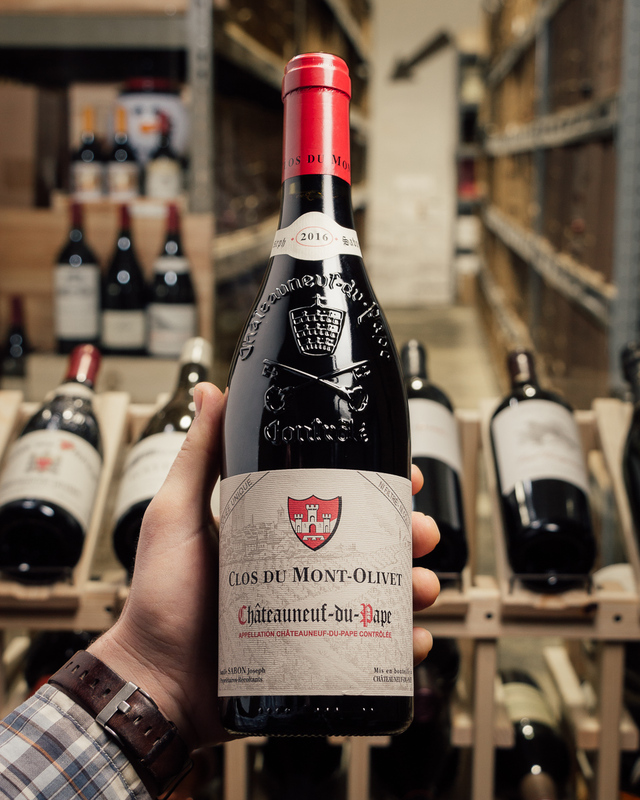 One of the greatest young wines I?ve ever tasted is the 2016 Chateauneuf-du-Pape Sanctus Sanctorum which is 100% old vine Grenache sourced from a single parcel in the La Crau lieu-dit. 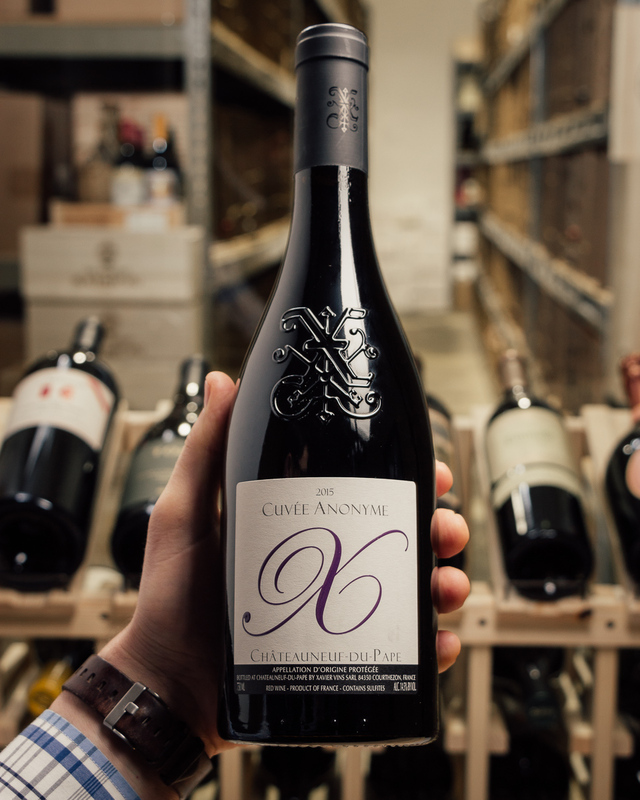 Lighter in color than both the Combes des Fous and Ex Machina, it offers a heavenly perfume of kirsch liqueur, crushed rocks, exotic spices, and graphite. 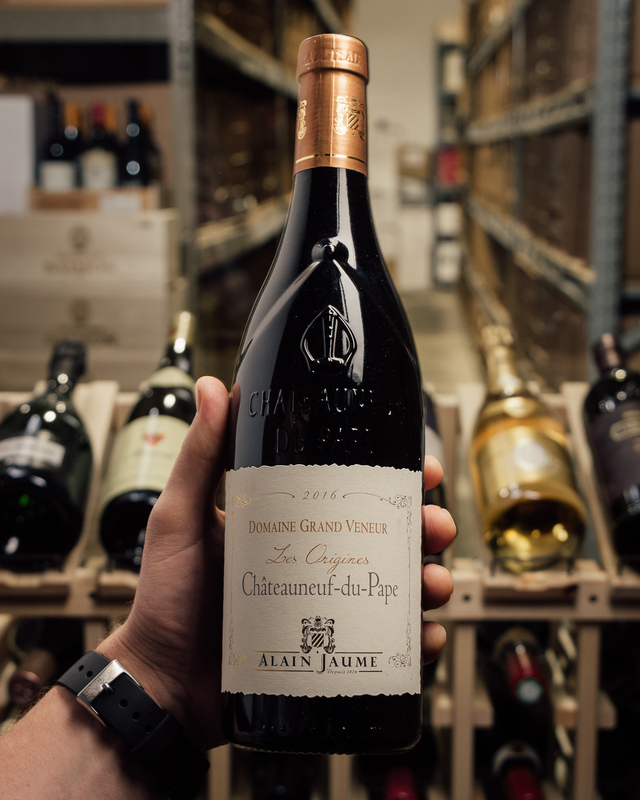 This beauty hits the palate with an incredible display of opulent, decent fruit paired with an elegance and seamlessness that needs to be tasted to be believed. 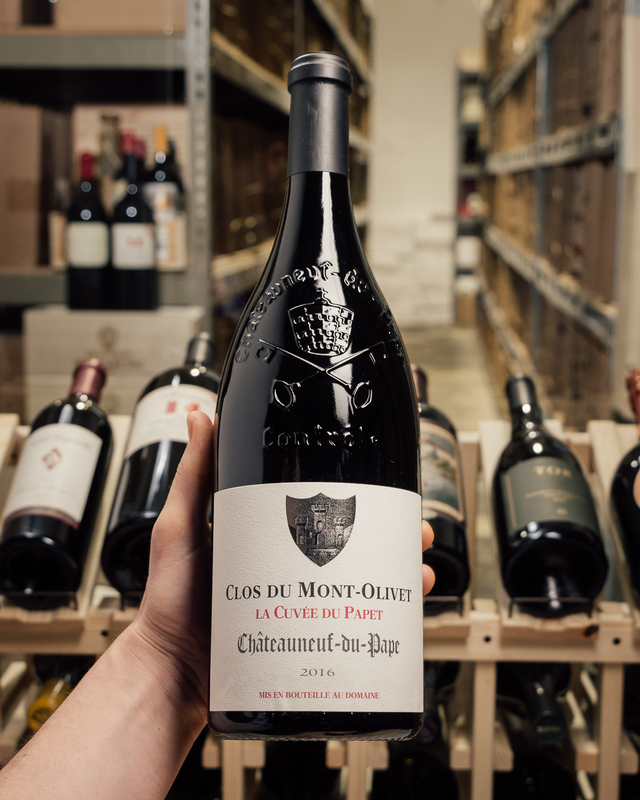 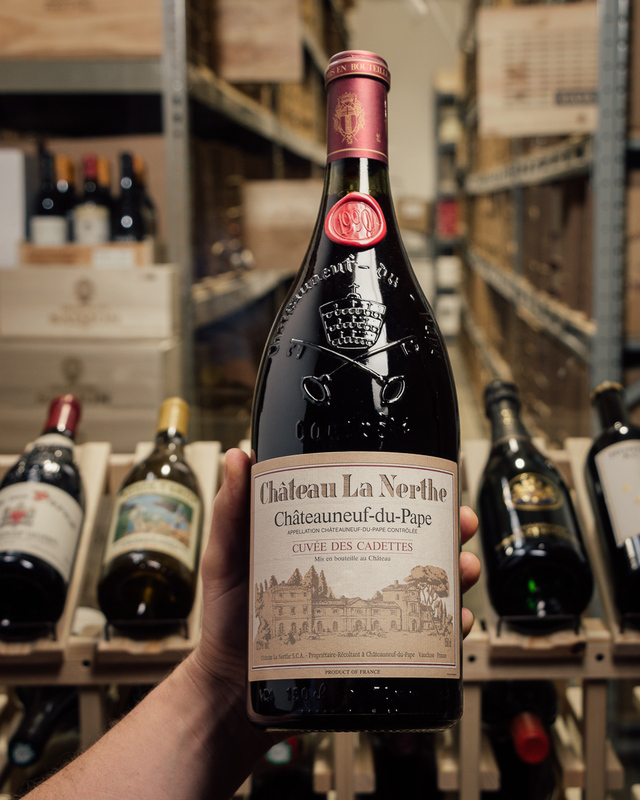 With building richness, no weight, ultra-fine tannins, and a finish that won?t quit, it?s released only in magnum, so it will take upward of a decade to hit maturity and will keep for 20+ years. 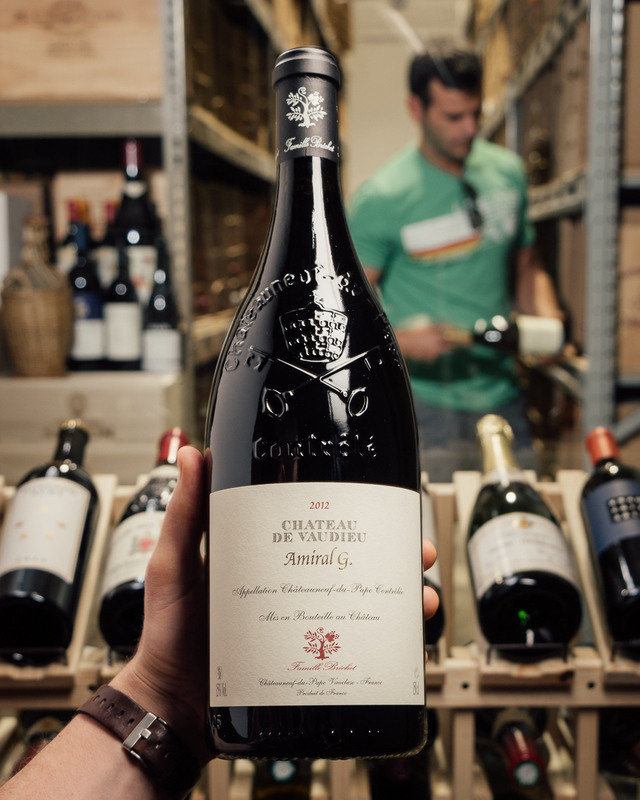 Hats off to the Maurel family and their consultant Philippe Cambie!